The Peak District is not only a walkers’ paradise. For cyclists there are extensive and challenging mountain bike trails and road routes, and networks of old railway tracks converted to stunning family friendly cycle paths over viaducts and through the dales. Let us know if you need bike hire. This area is internationally acclaimed for its rock climbing and caving. We partner with Acclimbatize if you wish to organise tutored activities in the area, learning new skills or honing old ones. For those that wish to take to the air, the best paragliding and gliding clubs are just over the hill. In summer the rock pools and waterfalls of Grindsbrook provide ample hours of fun or, for the less hearty, head to the open air pool in Hathersage, heated through summer and autumn. During winter months there are some awesome ‘natural’ ski slopes which can be driven to up the top of the valley. 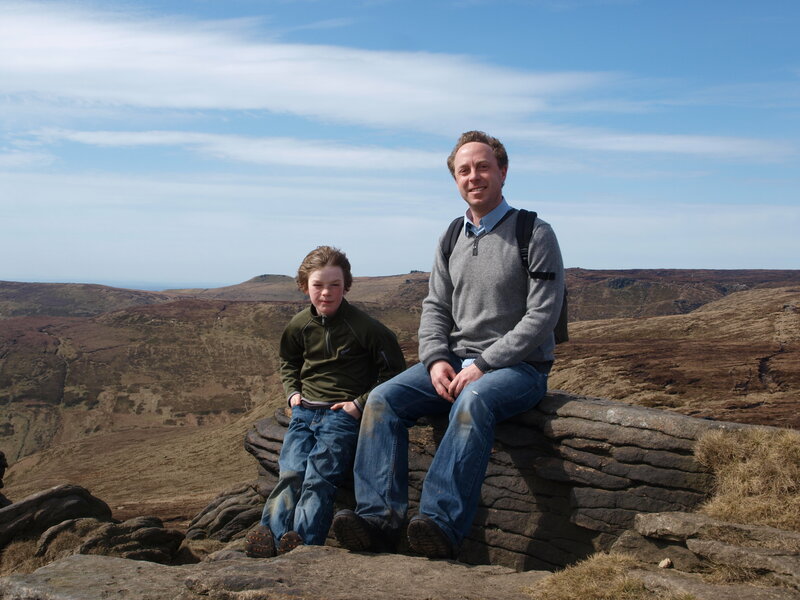 The pretty gritstone villages of the Dark Peak, and the limestone villages of the White Peak offer pubs and cafes galore – our favourite is the Hathersage Social Club and The Packhorse at Little Longstone. Local farms produce meat of excellent quality and artisan cheeses, breads and preserves deservedly win national awards. Country Houses feature large in the area, from the imposing Chatsworth to achingly beautiful medieval Haddon Hall, the scene of Prince Humperdink’s castle in the movie Princess Bride. For children, the farm and playground at Chatsworth provides hours of fun and there is an abundance of wildlife and amusement parks within an easy drive including the extraordinary science park Magna in an old steel works. Further afield are the artistic delights of the Yorkshire Sculpture Park, the Barbara Hepworth Museum in Wakefield and the David Hockney collection in Saltaire – all three make for an uplifting whole day excursion. For those who just want some time to relax with family, you need never touch the car once you’ve arrived. 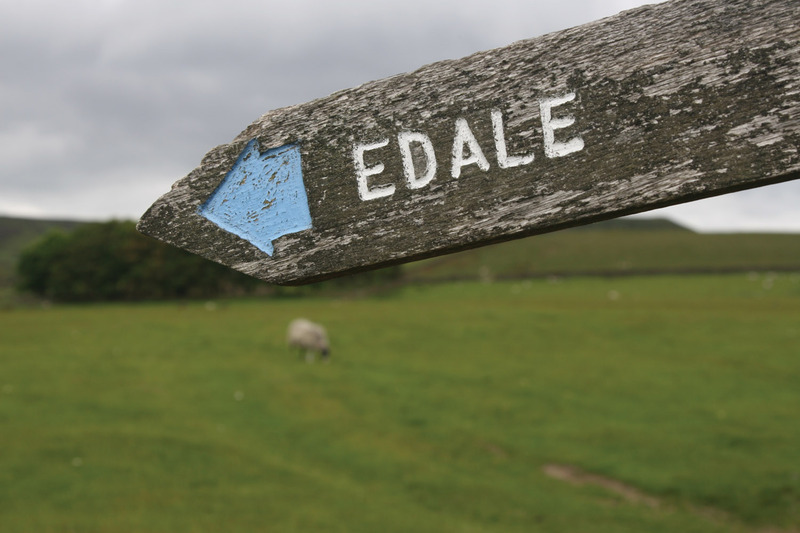 Just head into the hills, down to the village, or use the little train to hop along to villages either side of Edale. Car-free cycle routes, stately homes, fishing, rock-climbing, mountain biking, paragliding, lidos, rivers…. All are within a quick drive or train ride from The Gathering. Whatever the weather, there is plenty to do. Okay, so we admit it, a couple of ideas here take 70 minutes, but we reckon they are worth those extra minutes. The recommendations below make for a full day out… and some good choices for wet weather days. For those in need of a city fix, jump on the train to Manchester (40 minutes) or head into Sheffield (35 minutes). Both cities are cultural hubs for their regions and proud of their heritage.